Health is the dynamic outcome of Harmony – optimal, balanced and integrated physiological and physical movement. Moving Into Harmony provides individualized physical therapy interventions that effectively promote your ability to restore, enhance and optimize vital and functional movement. Physical Therapy Sessions are for individuals seeking medical based services to assist in recovery and restoration from an injury, an accident related to a motor vehicle or work scenario, recent developed pain limiting your functional capacity to carry out daily activities, a condition that is deemed treatable with physical therapy including but not limited to musculoskeletal conditions, connective tissue conditions, neurological conditions, cardiovascular conditions, and stress related conditions. 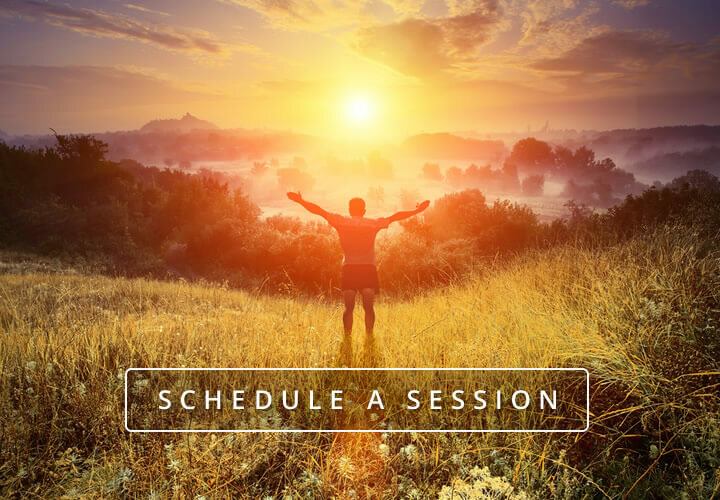 Physical Therapy sessions are initiated with a thorough evaluation, and the development and implementation of a treatment plan to address your specific conditions, clinical diagnosis, and your desired outcome/goals for therapeutic intervention. As a dedicated manual therapist, hands-on techniques are offered to address mobility and movement related to pain, restricted and dysfunctional somatic (soft tissues) tensional patterns, and bio-mechanical strategies. Beneficial outcomes of manual therapy services are improved fluidity and flexibility for greater ranges of motion, integrated strength and power, recruiting new patterns of movement that optimize your functional mobility. These skilled interventions are clinical (experiential) evidence-based services that address an individual’s unique challenges related to connective tissue, musculo-skeletal, neurological, cardiopulmonary, gastrointestinal, and urogenital functions. Services offered at Moving Into Harmony are not limited to the scope of physical therapy. Some services offered may not be covered by your medical health insurance. Sessions are tailored to the individual’s needs, intentions and desired outcomes and goals. More information about Medical Health Insurance may be found here. You may also contact us with your questions.